How are you guys doing? I must tell you.. I sure do love you so much! Thank you for your emails. I wasn't able to write you all back individually because of the craziness of the day and not as much time as normal but I thought I would just get right into it with the big email.... hope you don´t mind. Things this last week went super good! I was super grateful for the work we were able to do. We got a lot done and were able to find quite a bit of new people to teach. I would like to share an experience that I had this past week. 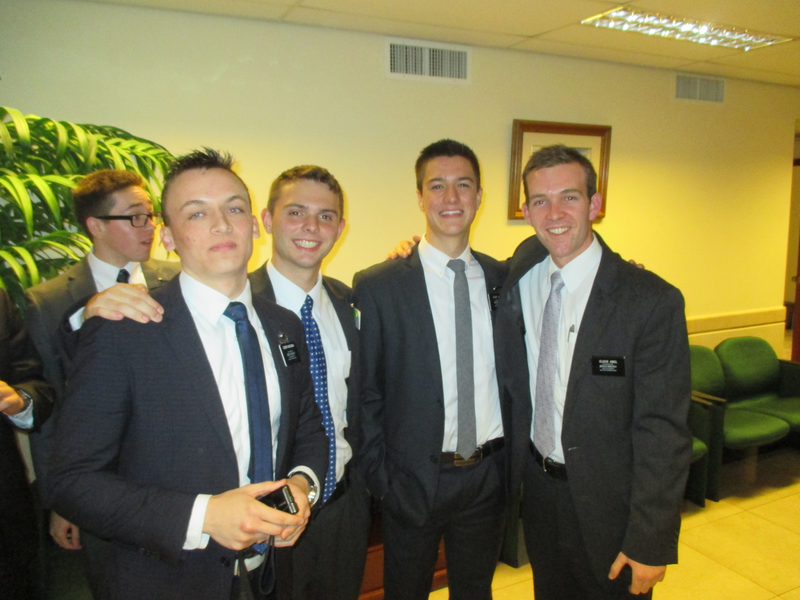 On Tuesday morning we were planning and Elder Naylor and I took turns setting some goals.... it was his turn to set the goal once we got to news with members and he set the bar high. We set the goal of finding 5. When he said that, I was thinking to myself, wow.... we are going to have to work hard with some members this week. 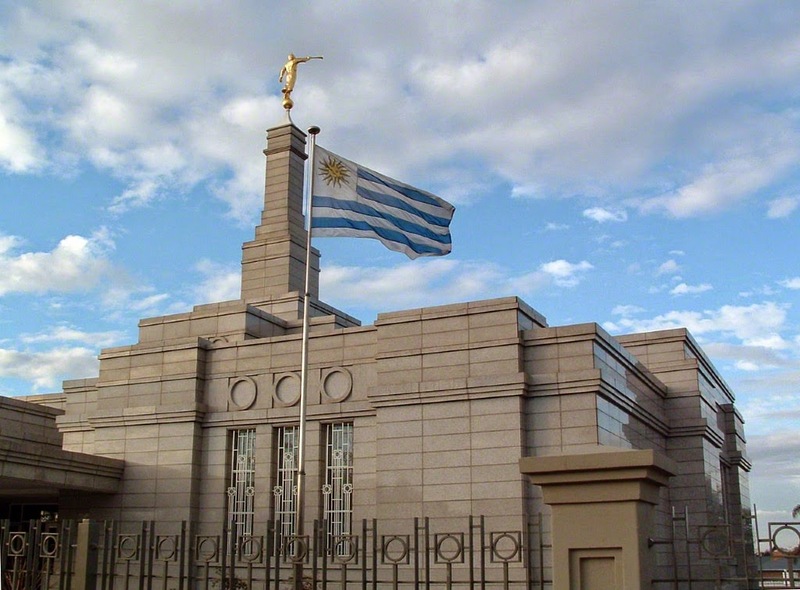 (Something we should do every week) However, as the week went along we were able to find 4 new people and one of the new people has fecha baptismal for the 26th of September. His name is Ken Rey. He is the nephew of the Hermana Maria Almada. She is also the sister who took us out and showed us like 7 houses that we could visit... basically like 7 references. Yeah, her nephew is our next victim (; It was a week of many blessings. I am so grateful for Elder Naylor and the faith that he has. This past week was honestly one of my favorite weeks of the whole mission. It was up there with the time that I spent with Emili and Macarena.... remember that? I had thought that I found like a new love for the mission.. which I definitely did. However, I am finding a way to find that daily. I left the house this last week with a new energy to share the gospel. I loved it and look forward to it this week. The Lord truly blesses us as we work hard. It is so good to have a comp that wants to work hard too. 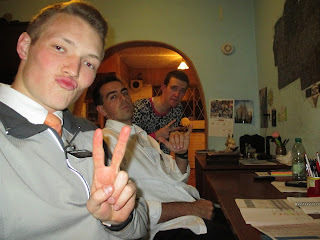 I mean I definitely had that with Elder Huntsman not too long ago but this time is just different.... a good different. Such a good kid though! love him. We have been having a competition between us to see who can jump out of bed the fastest. It is actually a mission competition between the oros and their trainers. We had a tie today which puts us at a tie for the whole time we have had together. The kid gets out of bed so dang fast though.. it’s like bro.. wait for me to wake up before you jump to your feet (; It has been fun to jump out of bed! Have you jumped out of bed lately? It really does help you to have a better day! Try it! Needless to say.... the week has been one to remember. We worked hard and are going to continue to work hard! I love you all and hope that you have a great week! Keep smiling and look for the blessings that God puts in your lives daily! I was able to find JOY in the JOurneY.... were you?! 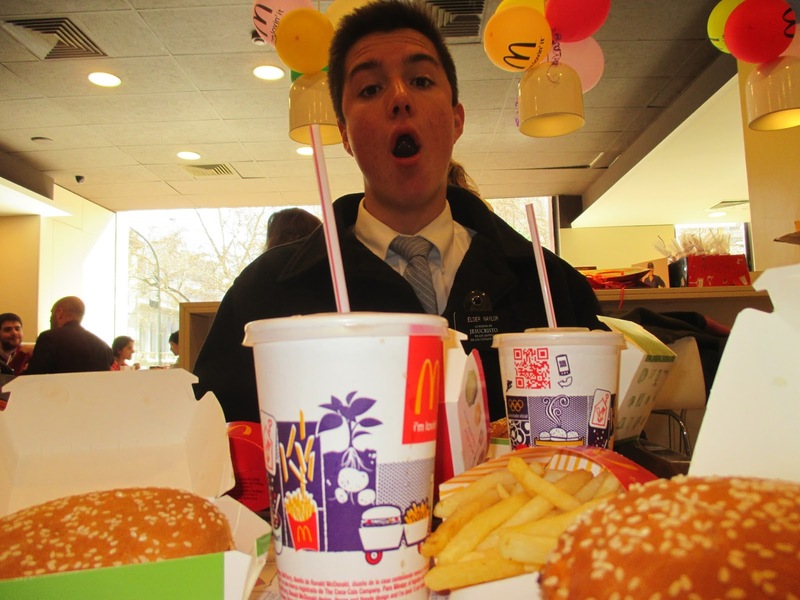 Elder Macdaddy? McDonalds today.. yummy! letters from the beautiful mommy and studly skysky.. thank you!! Loved them. Family.. how are we?! Long time no talk right? It may have been a long week but it definitely was a week that I will remember! The journey began at 11:30 when I went to bed like a little kid on Christmas Eve.... the nerves and the excitement were definitely there. Surprisingly I got a good amount of sleep with the dog I slept with (we found a little puppy in the gutter outside our house in the rain and we couldn't let it just suffer .... so what do we do? 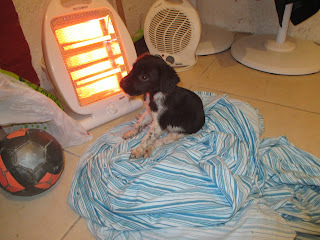 We took the little feller inside and dried him off and turned on our little heater and heater him up. We went from a wet sad mutt to a very happy, fluffy pup. In between my legs for most of the night and then like right up by my face.... soo cute! 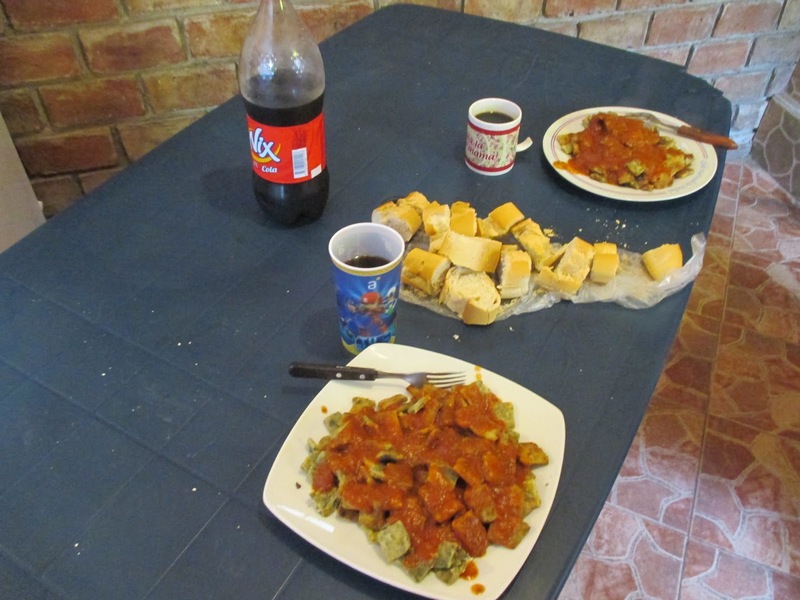 We woke up early and got Figallo´s stuff ready and called the taxi to go to the terminal. We arrived to the terminal and met up with all the trainers... meaning my boy Huntsman. From there all the trainers left together and we headed over to the Temple and the Hostel. We had a yummy breakfast.... it started to pour rain. After our breakfast, the assistants, President Smith and us 11 trainers had a charla about what our thoughts were and about what we were feeling.... as well as the responsibilities as trainers/parents. President brought up the scripture in Luke that says, "Forgive them for they know not what they do." 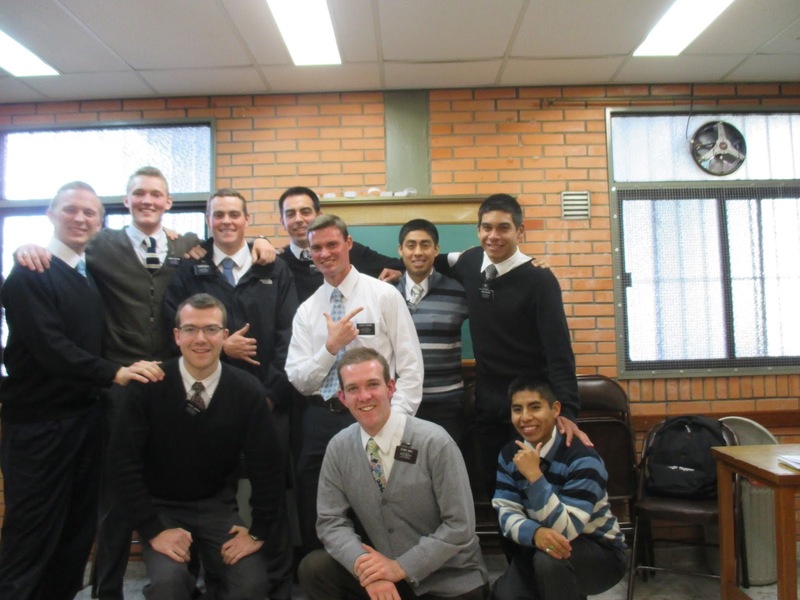 He stressed that these missionaries are innocent.... they will do everything you do. Forgive them for they know not what they do... good lesson learned. He then told us a little about each of our companions in front of the group. After I shared what I was feeling... "I am excited, nervous.. 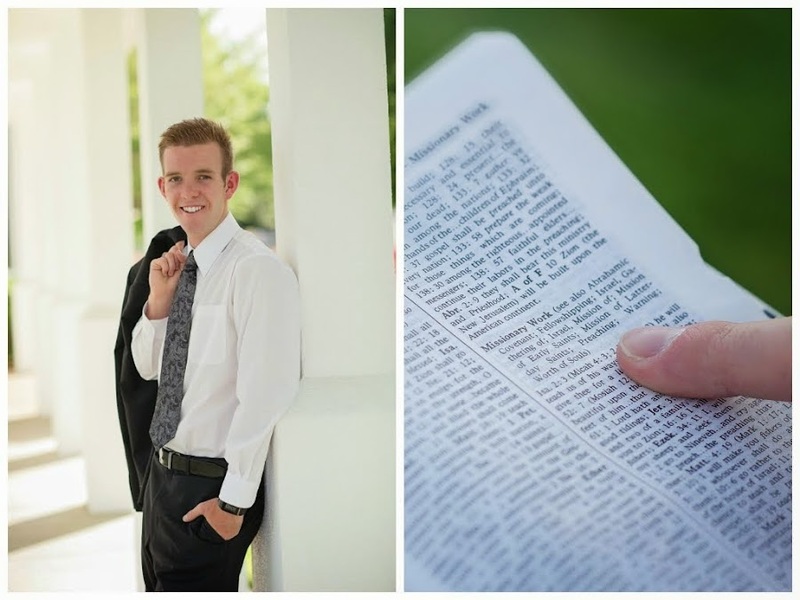 I just want to be that best friend I had in Elder Devashrayee".... President said, "Elder Abel is very humble and very obedient and that is why his companion is who he is." At that moment I had about 100 things going on in my head... I thought for sure I was getting some Peruvian who was prideful and disobedient. We then made the 2 minute walk over to the hostel. We got lined up behind our companions.... they were looking at the wall and had their eyes closed. I was standing right next to Huntsy. My kid is white! We then sang Called to Serve. Just the first verse and gave our theme a yell.... Hoy Es El Día! He turned around ... we both gave it a good yell and had a big tight hug. My kids name is Elder Naylor. He is from Las Vegas, NV. He lives in Summerland which is like 20 minutes from the strip. He played soccer and lacrosse for Pablo Verde High School. He was Student Body president over 1000 kids. He went to the Y for a year and actually played lacrosse up there for the team. He isn't a Y fan which is a blessing and he is not prideful nor disobedient. 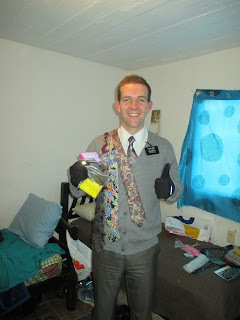 He is humble, tender, confident and reminds me a lot of a young missionary me. I am super grateful for him and love him already. These 2 changes are going to be soo amazing! I can´t wait to learn and grow with him. We have worked hard already and are going to do so all 12 weeks! 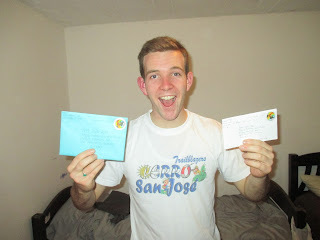 Love, Elder Taylor Abel.. a very happy and excited missionary! Hunstman and I with our boys. His kid is from STG. He went to Dixie High and played football there. His name is Arthur Anderson. 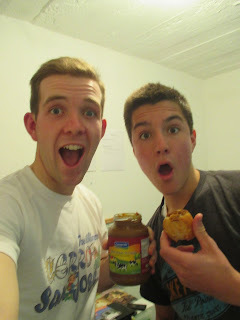 We were stoked for the experience! This little guy slept with me! Another stay in Cerro 8! From Mom´s email I have heard that there is a lot of great music out.. She mentioned that name Levine and all I can think of is... Suuugar? Yes please! Is that his new song? I have heard it a few times down here.... that is one song that I am just itching to dance to after the mission. I heard it with Huntsman and we were both loving it.... goodness I miss me some music! 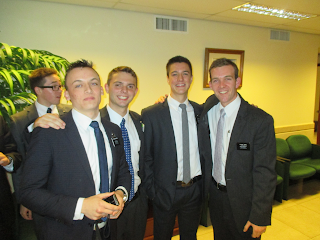 Elder Figallo is going to Paysandú with an Elder from Elder Huntsman´s group. Figallo will be going back to being DL up there. I will no longer be DL here, I will have these next two changes with my kid to just completely focus on him and his needs as he is new to the mission life. Seriously.. I am soooo stoked for these 2 changes! The changes with the ZL´s.. Elder Degn is finishing up tomorrow and Elder Neilson is getting another gringo comp.. Elder Eiker who was comps with Devashrayee in Delta after I left. This change should be amazing! That is the news I have for you guys! This Sunday went good but Sacrament Meeting was a little different. I had the wonderful opportunity to lead the music.... can you say train wreck? (; We didn't have a lot of people there though. The new Temple President here starting in November, President Lobo, unexpectedly passed away due to brain bleeding. He lived in the ward so a lot of the members went to his funeral. He was a young guy too. The Lord had a more important calling for him on the other side though. As for our investigators.... I am thinking about doing some different things with my kid. We shall see. As for now..... there isn't anything too note worthy. Things are going good. We are trying to find more people to teach. The area has soo much potential.... it is just finding it! Can't wait for tomorrow! Hola! Como están? Todo bien? Saben que les amo? How are you guys doing?! From the emails, I would just have to say that you are all super bien! If not, I would first invite you to stop deceiving me in your emails and then I would invite you to be happy! You guys make me oh so very happy ... did you know?! I have been having really good studies about "Love".. I am going to attempt to teach it tomorrow in my last district meeting. I am going to try to teach a lot of scriptures without opening the scriptures.. we shall see how it goes! 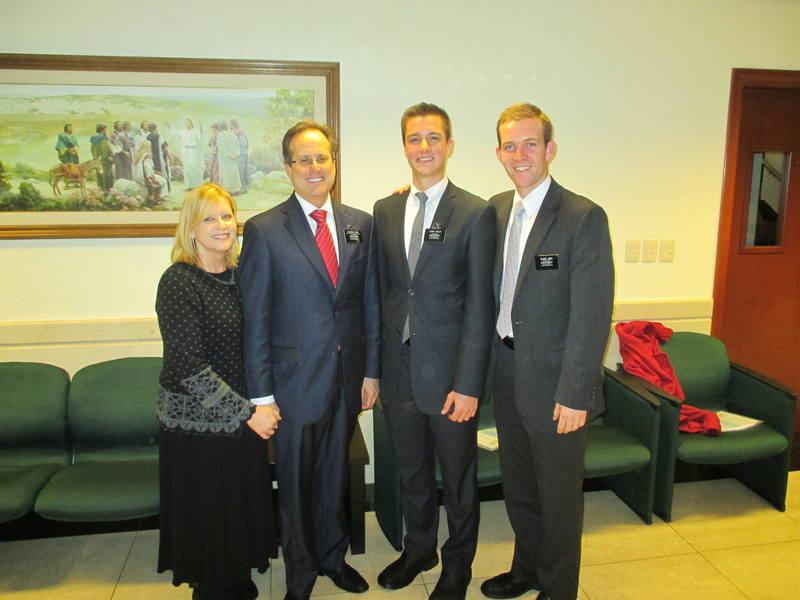 For an inside scoop on what I will share tomorrow read the talk by Elder Jeffrey R Holland ¨The First and Great Commandment¨. I am soo grateful for you! I am so grateful for your advice and for your love! I sure love you all soo much and hope that you all have a wonderful week (: Like Sky told me this week.. Find JOY in the JOurneY!